Upcoming SBS TV Mon-Tue drama ‘Daebak’ held a press conference on February 17th, which saw the attendance of Nam Gun PD, writer Kwon Soon Gyu, and others. ‘Daebak’ tells the story of Dae Gil who was raised as a commoner and cheater despite being of royal blood, and his wager with King Yeongjo who has everything, as they vie for love, destiny, and the throne. Jang Keun Suk will be taking on the lead role of Dae Gil, and the drama will be his first in two years since his tax scandal controversy. 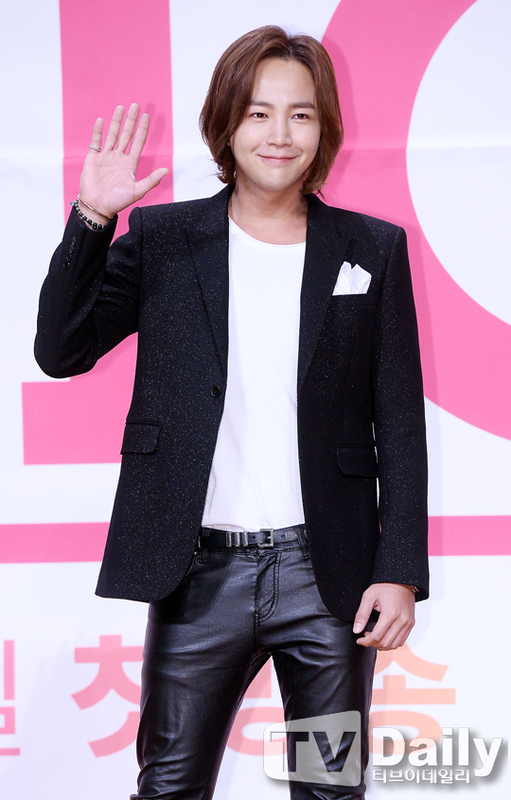 Looking forward to see you again in kdrama jks. Miss you.